Our portfolio has evolved to the point of including more than 100 different types of mesh, varying in size, aperture, tensile strength and raw materials. All Filtrexx compost filter socks meet or exceed all federal and state specifications. 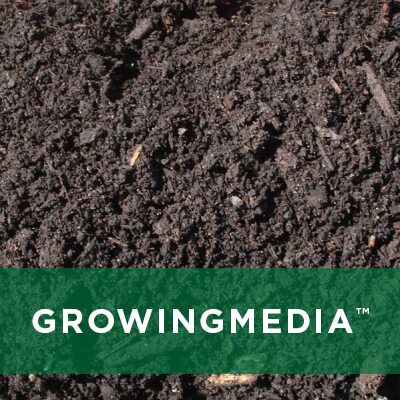 We offer selected media and custom media blends to achieve the desired filtration and/or plant growth for any environmental, landscape, or agricultural application. Explore the features different media can bring to your project. Filtrexx can incorporate natural additives to help remove pollutants such as bacteria, heavy metals, hydrocarbons and nutrients. For stormwater management, stabilization, agriculture and gardening applications, Filtrexx can incorporate vegetation. 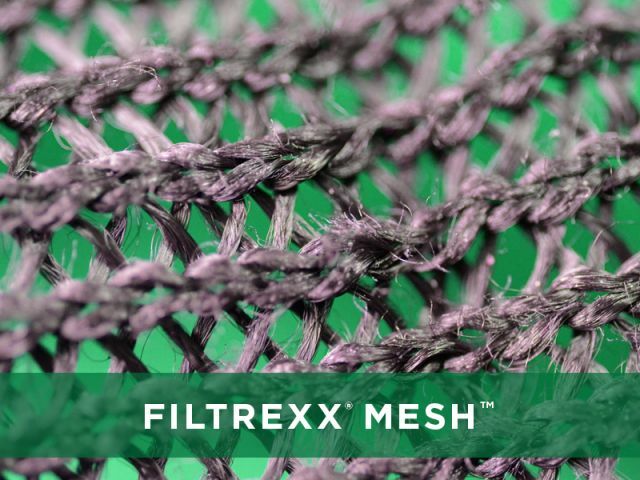 Learn more about Filtrexx Mesh & Media below. For more detailed information about our technology, product specifications and applications, visit our Filtrexx Research Library, register for a webinar or seminar, or contact us to collaborate on your next project. FILTREXX MESH: Lets water through while keeping silt and clay inside the Soxx. 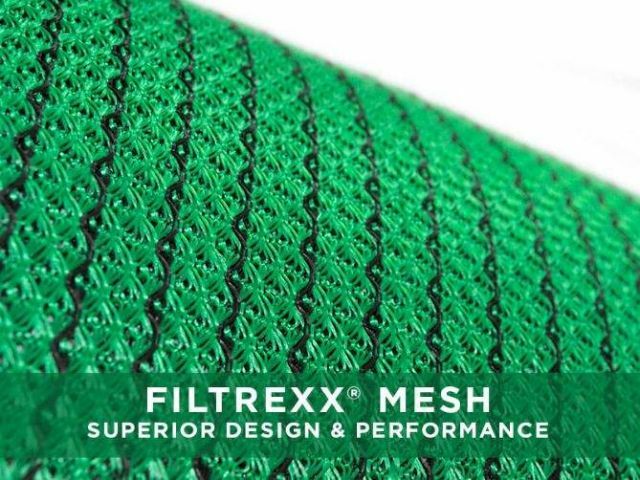 Filtrexx® Mesh™ is carefully designed to perform under the most challenging conditions. Our R&D and engineering teams have developed more than 100 different mesh geometries and configurations for diverse Soxx™ applications in stormwater management, sediment & erosion control, pollutant removal, living walls, agriculture and gardening applications. Depending on the final application, Filtrexx Mesh can require different opening or hole size, tensile strength, longevity performance and materials. We offer an extensive portfolio of Mesh solutions to fit the precise requirements of your project. Contact a Filtrexx professional and let us collaborate on your next project development. Mesh opening: the mesh opening or hole size is the measurement that determines how tight or loose the mesh geometry is. Modifying the mesh opening size can help achieve specific performance results depending on the final application. Mesh Material: Our mesh configurations can be manufactured in different resins (e.g. polypropylene, high density polyethylene, etc.) and natural fibers (e.g. cotton) to serve different performance requirements. If your project requires photodegradable, oxobiodegradable or biodegradable features, our team can collaborate with you to find the most suitable mesh material to deliver desired results. Tensile Strength: the chemical formulation of the mesh determines the softness, brittleness, strength and roughness of the final mesh configuration. Tensile strength measures the force required to pull the netting/mesh to the point where it breaks. We have a wide range of mesh alternatives to withstand the forces caused by stormwater runoff, sediment and soil erosion. Longevity: this is the estimated product life cycle. Temporary and permanent applications require different longevity targets and our Filtrexx Mesh portfolio offers different materials to achieve the desired life cycle duration. From a few months to years, our mesh configurations can help secure the success of your project. FILTREXX MEDIA: Third-party tested & certified for superior performance. Filtrexx® Media™ is the essential element in Filtrexx® Soxx™ technology. Depending on the final application, Filtrexx Soxx can help reduce, divert, clean and filter stormwater runoff, and the media chosen has a major impact on performance. 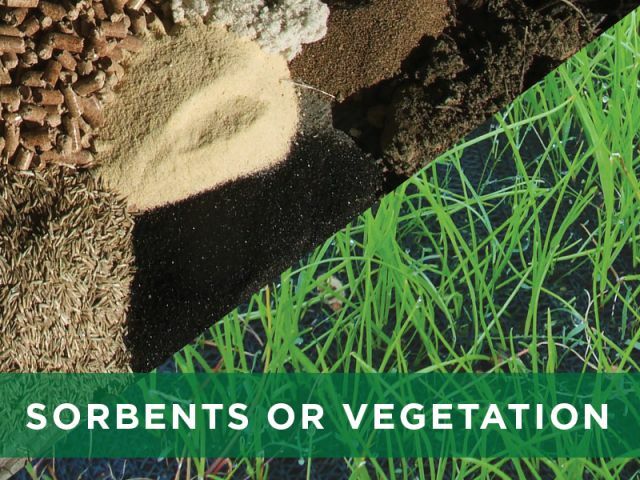 Whether it is composted or non-composted media, Filtrexx is your partner of choice for selecting sustainable technologies in stormwater management, sediment & erosion control, pollutant removal, living walls, agriculture and gardening applications. For detailed Filtrexx Media information, specifications and typical performance results, contact a Filtrexx professional today. Filtrexx® FilterMedia™ is designed for optimum filtration and hydraulic flow. It is used for most Filtrexx sediment and erosion control applications. 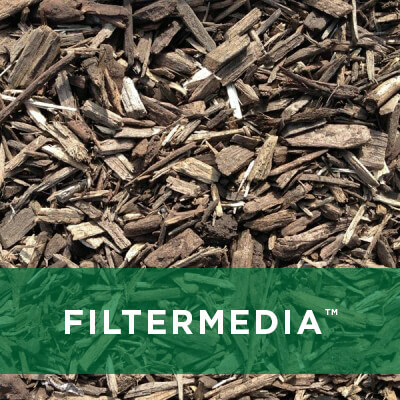 To ensure proper performance, FilterMedia must meet specifications for particle size (60% retained on 3/8” sieve). 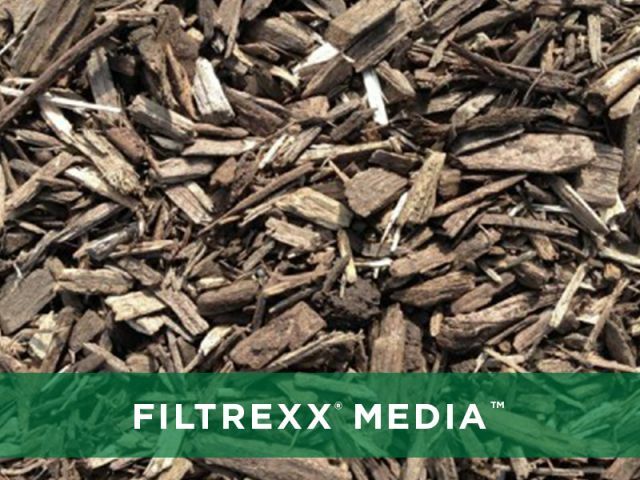 Filtrexx® Alternate FilterMedia™ is typically a non-composted wood chip product, which is suitable for sediment and erosion control applications, but is not recommended for pollutant removal other than sediment. 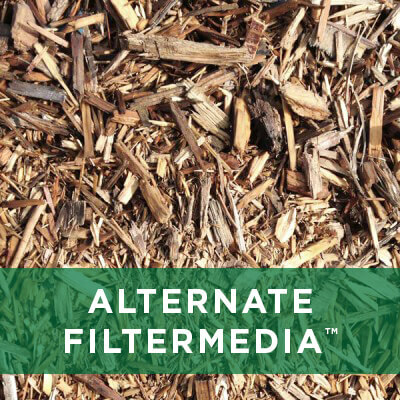 To ensure proper performance, Alternate FilterMedia must meet specifications for particle size (60% retained on 3/8” sieve). Filtrexx® GrowingMedia™ is designed for optimum vegetative growth. GrowingMedia is used in Filtrexx vegetated sediment and erosion control applications. It is also used inside GardenSoxx® for agriculture and gardening applications. 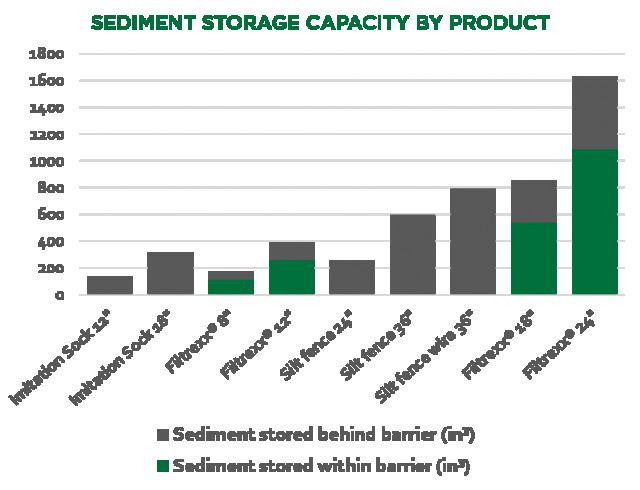 Two-thirds of sediment storage capacity is in the media. Only Filtrexx FilterMedia is certified to meet the necessary flow-through rates specified by both the Environmental Protection Agency (EPA) and most state regulators. For detailed information about the data, and how Filtrexx Soxx technology is a superior alternative in stormwater management, sediment & erosion control, pollutant removal and living walls applications, contact a Filtrexx professional today.